My wife Chelsea, my daughter Sloane, and I are grateful for the support, assistance, and friendship from all of you. I’ve been through countless elections. I’ve seen the good, the bad, and the ugly. I’ve kept my faith that public service and politics are a noble endeavor. In the 1980s I was involved in an intense congressional campaign. The consultant told me something I’ve turned over in my mind several times since: campaigns are more about the mood of the voters than the quality of the campaigns. You can run the best campaign in the nation and still lose and vice versa. Still, we carry on and continue to champion our values. I’m proud of the three campaigns we ran and the contributions you all made. 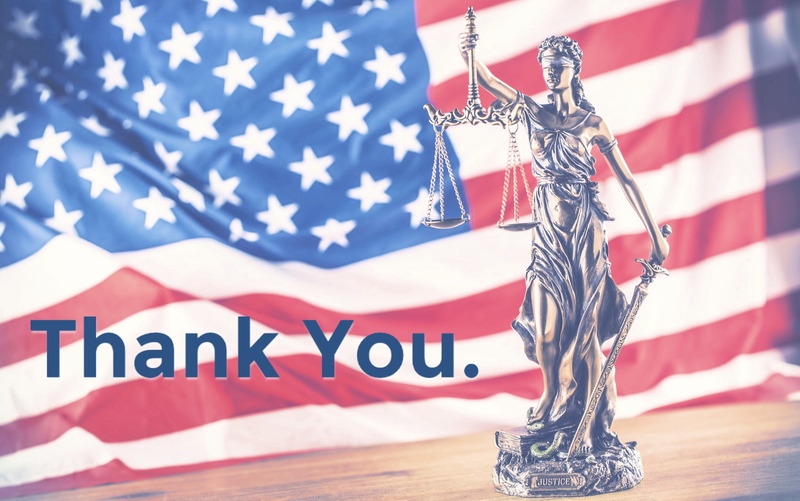 I was impressed by how our supporters stayed on a positive message of public safety and public service, praising the good people in the Prosecutor’s Office who helped make our community safer and improve the justice system. Thank you for bringing much needed graciousness and goodwill to the civic dialogue.